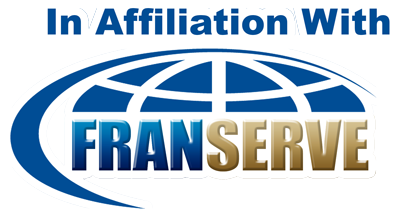 Do you have questions about franchising or the services we offer? If so take a minute to complete the form and a FranPlanner advisor will contact you right away. 723 Chapel Hill West Ln.